It's simple. We do all the work and you have all the fun. Here are just a few of the things that come standard with a Pappasito's fiesta. Whether it’s a family get-together, formal banquet or a corporate event, we can help you bring a little sizzle to your private dining experience. Many Pappasito's locations offer unique well-equipped party rooms, perfect for your next event. Our friendly Event Coordinators will handle everything from the legendary Tex-Mex to the experienced and attentive wait staff. 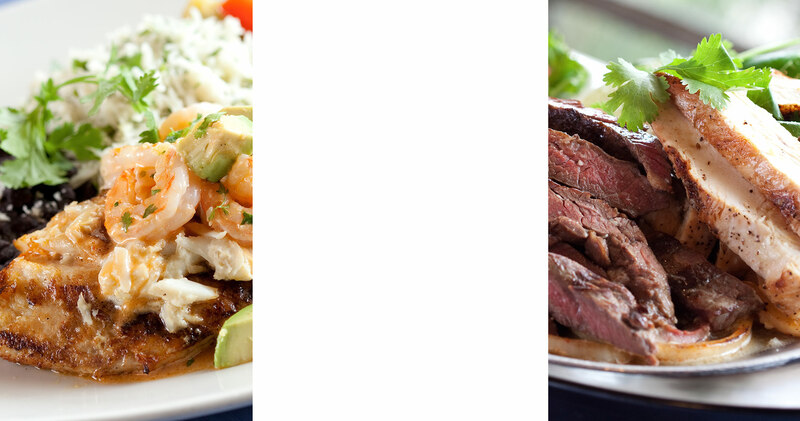 Our flexible menu options* can fit any occasion or need.